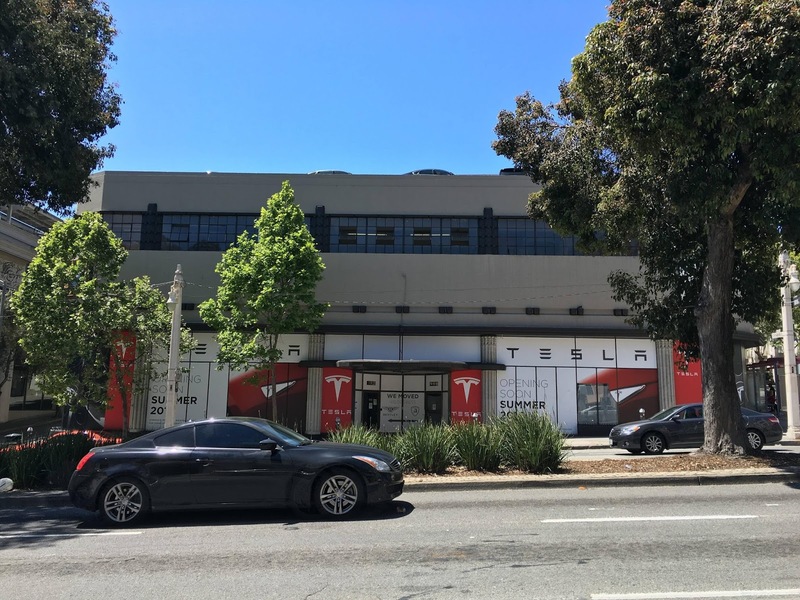 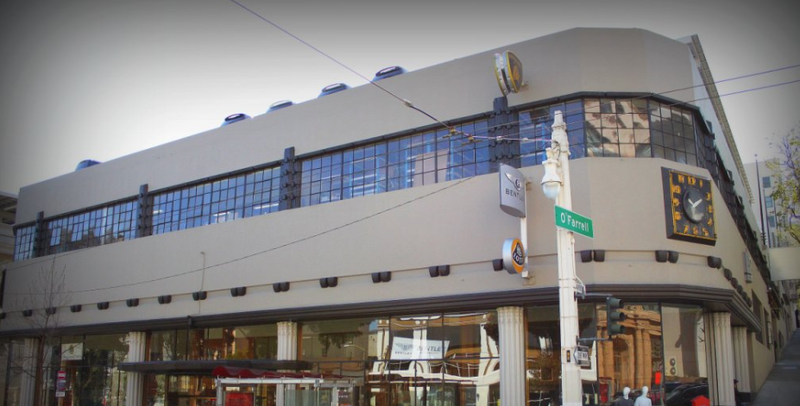 What was previously a Bentley Lamborghini Lotus and Pagani dealership will be replaced this summer by Tesla's first showroom in the heart of San Francisco as the source shows on imgur. 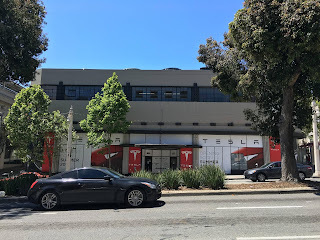 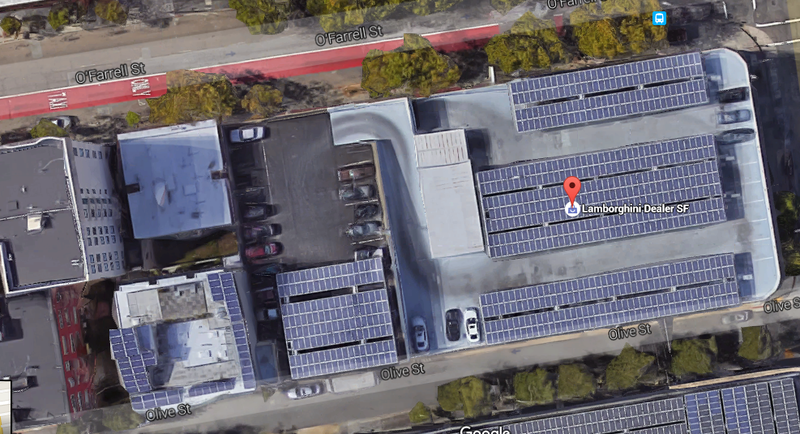 So far the closest Tesla store and service center is in Burlingame about 17 miles from the planned location. 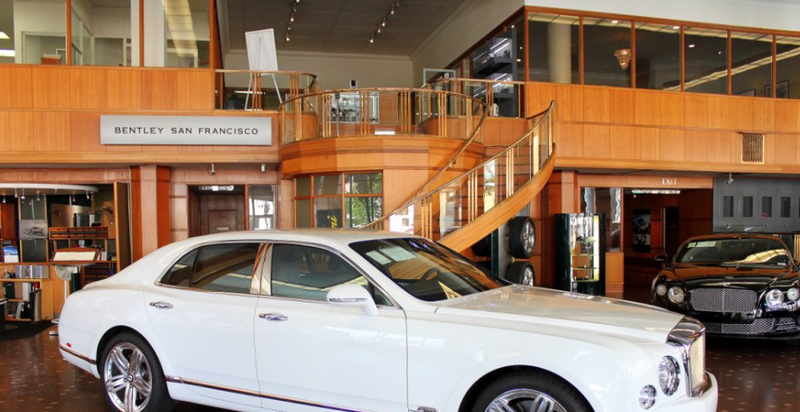 Due to the high cost of property in the city itself, most domestic automakers prefer to run their stores on the outskirts. 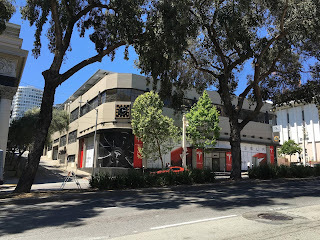 It is not clear yet if this new location will include a service center, however the previous tenants, the Qvale family - first importers of MG sports cars to the US in 1947 and later adding Rolls-Royce, Jaguar, Lotus, Bentley, Porsche, De Tomaso and Masarati to their portfolio - combined a showroom and service center during their service on 999 Van Ness Avenue and installed Solar panels on its roof parking garage. 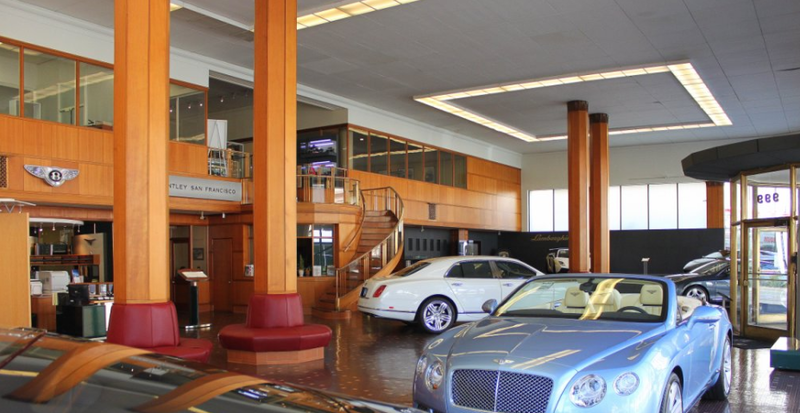 Other dealerships located on Van Ness Avenue include Nissan, Mini-BMW and British Motors.